We've all heard about that big fish that didn't make it to the boat. Well, sometimes it's true. 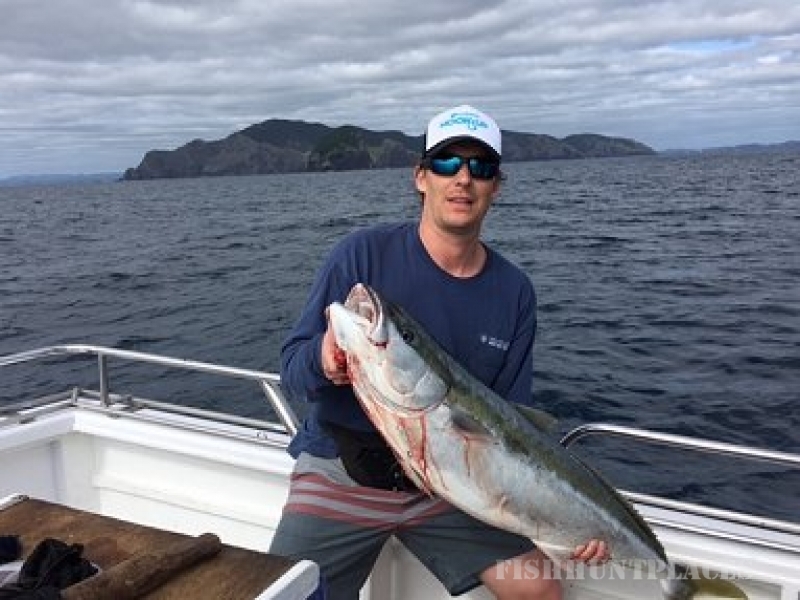 A group of us recently ventured out in the Bay of Island's with Eddie Brooks Blue Sea Charters, on one of those halcyon days when rainfall worries are pushed to the back of your mind. 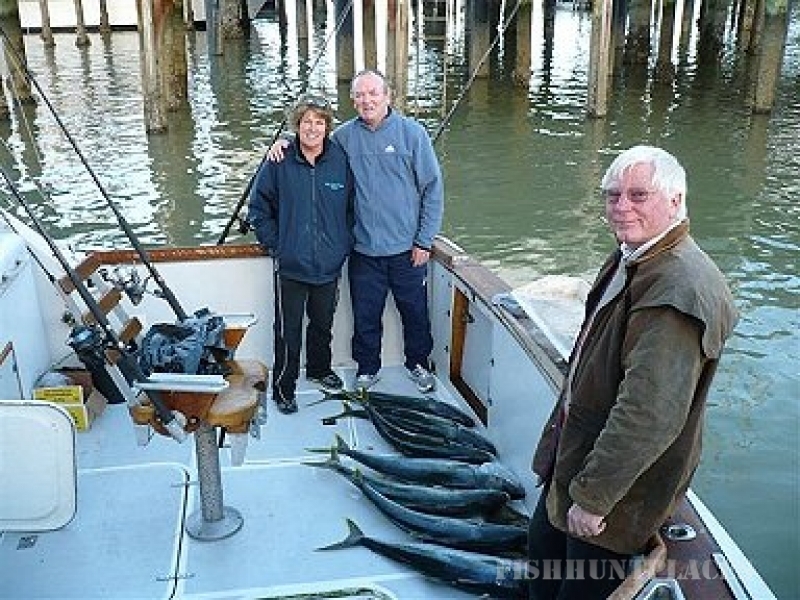 There were six aboard 'Skipper Jim' out of Paihia and 40 minutes out boat skipper Andrew McKinnon put us on a good spot. Keen Kaipara-based fishermen, Gary 'Gravy' Greaves and Andrew Kenny were armed with their own rods and were soon over the side, with Andrew K soon hauling in a good sized snapper. Then my rod assumed a boomerang shape and the tussle was on. 'Shark' I thought at first, but the crew reckoned it was a big kingi. Probably right as each time it neared the surface it went away again, until it found the anchor rope after about 15minutes of fun. Typical kingi trick. End end of story. 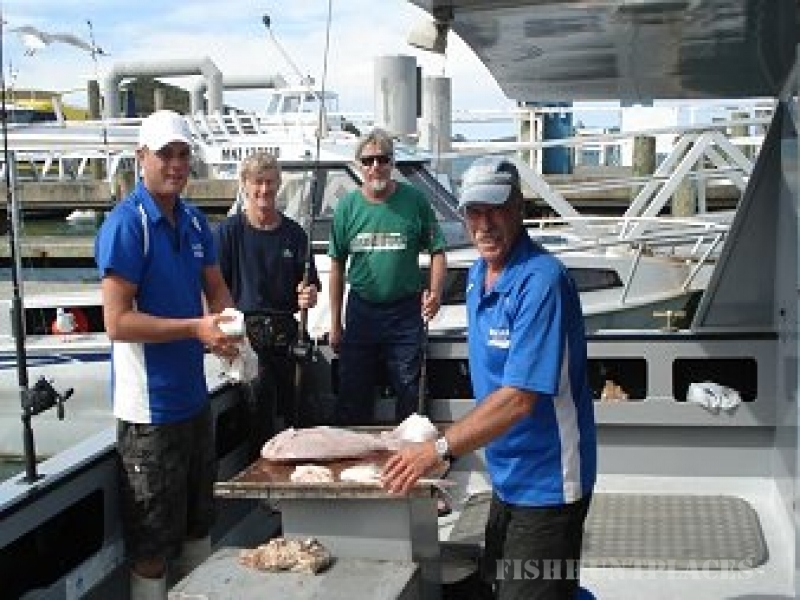 But it was a huge day out and a weary party that re-docked in Pahia with a good feed of snapper to share and take home - obligingly filleted to order on board. That evening, fellow writer, Adrian Blackburn and I checked out the town. Tourist with a capital T pretty much sums it up, but with a good kiwi flavour too. Restaurants for all tastes and budgets, and friendly boutique bars here and there. A good place for a holiday off the farm with tons to do and still stay close to home. 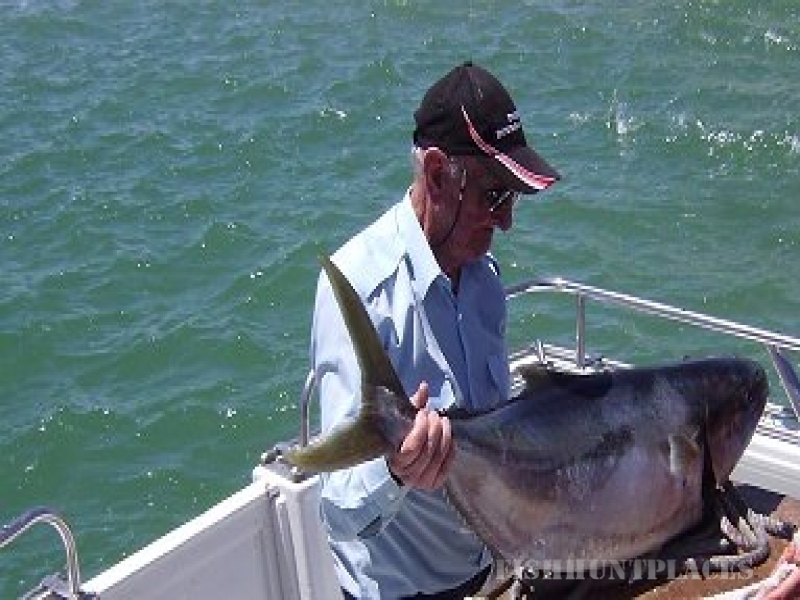 On the west coast of Northland there have been some bumper snapper catches and down in the Kaipara, the King of the Kaipara contest out of Kelly's Bay attracted record entries last month. At weigh-in time, the fish caught testified to the wide variety that can be caught on any one day in this huge harbour. Trevally, kingfish, gurnard, snapper and kahawai were there aplenty.